..., the events are rare – except this is the eighth time one of the 500-year events has happened in the United States in a little more than 12 months. 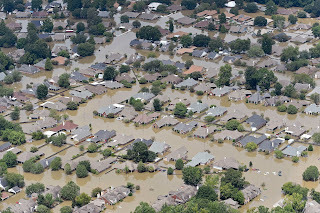 Six states – Louisiana, Texas, West Virginia, South Carolina, Maryland and Oklahoma -- have all had unprecedented rainfall events that, according to NOAA research, they should have only had a less than one percent chance of experiencing in any given year. 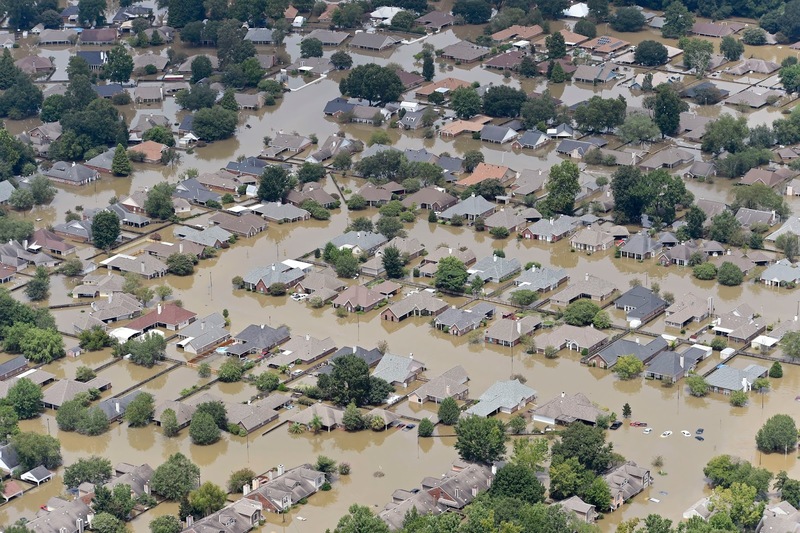 So what is a 500-year flood and why are they happening more frequently? The article acknowledges the frequency and severity is way up, but goes on to explain it away with scientific hypotheses and conjecture. The reason...The King is Returning. Share the hope we have through the finished work of God's perfect sacrifice. If acknowledgment and submission to God is not a part of your story, please consider all that is occurring and realize the world condition is unsustainable in the short run. Let this sink in and then in the stark realization that all of this is not going to end well for you, turn to the one who will be your way out of this mess.